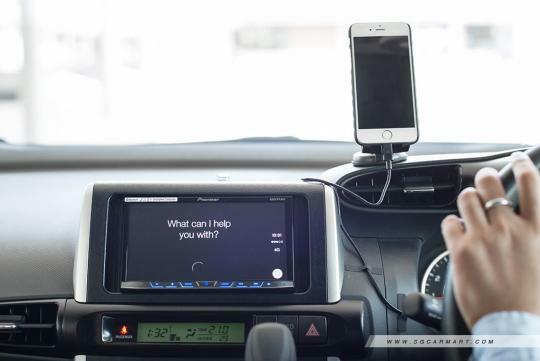 If you are an Apple CarPlay user, you would probably know that the Operation System does not allow the use of navigation app alternatives such as Google Maps or Waze. Thankfully that is about to change. There is no confirmation whether if these will be the only supported third-party navigation apps for CarPlay but, this move follows Google’s decision to allow third-party navigation apps for Android Auto. Waze support was added last year but it remains the only other option than Google Maps.